This week is Healthy Me Week’. The children will be engaging in a range of exciting health related activities including walking a mile, cooking, what’s in my lunchbox, food plate race and a five a day marathon. Parents and Carers are invited to join us at school to participate in a ‘Come and cook’ activity on Monday 26th June at 2.30pm (Rushden site) and Tuesday 27th June at 2.30pm (Wellingborough site). Pupils and staff will be walking a mile at the local park (Rushden, Monday morning. Wellingborough, Tuesday morning). Please ensure your child is wearing appropriate footwear and has a light, waterproof coat and a sun hat with them. A group of children took part in a Multi Skills event at the Pemberton Centre, they had lots of fun and teamed up with children from Oakway to complete the circuit of events. The children completed a number of different activities and scored lots of points!! Joshie, Ben, Charlie, Kally and Alfie scored so many points that they finished in the top 10! As a result we have qualified for the Summer School Games!! Pupils and staff from Limes E and Grapes W classes attended the Lions Sports Festival. 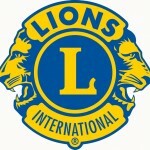 This is an annual event ran by the Lions Charity. 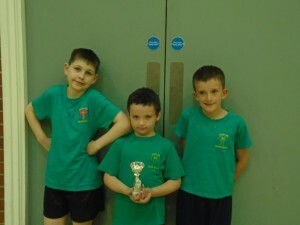 The children get to take part in different events and compete against other schools. 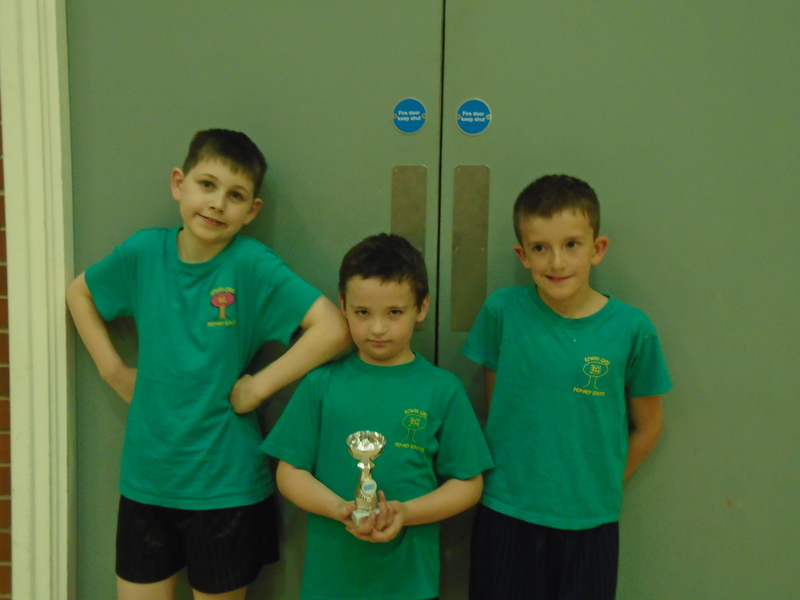 This year the children played Boccia, Kurling, Bowling and took part in sports hall athletics events. They did a relay race, standing long jump, bag pull, target throw, javelin and hurdles! The children thought it was fantastic, they all received a medal and both classes received a trophy! Yesterday 20 pupils from Rowan Gate, supported by a team of very dedicated staff took part in The Festival at the Derngate Theatre, Northampton. 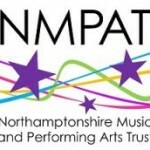 The Festival showcases and celebrates the talents, skills and boundless energy of young people from across Northamptonshire. The pupils sang their hearts out, singing and signing to a packed auditorium. While singing “Love train” all the schools joined in waving flags of the world. Our theme was “All together – now”, “Alone we can do so little; together we can do so much” Helen Keller. This really was a fantastic event, which very much showcased inclusion in Northamptonshire and Rowan Gate are extremely proud to be part of that. Well done to everyone who took part and thank you to staff for going the extra mile again to enable our young people to take part. We have taken the decision to cancel the trip to the Science Museum in London, scheduled to take place on 13th July 2017 . This decision has been made in light of the recent events in London and alongside the risk of potential disruption and delays to travel arrangements. 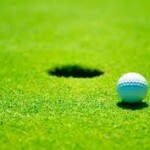 On Wednesday 14th June the whole school has been invited to go to Wicksteed Park, for KIDS OUT – kindly organised by the Rotary Club, the day is free. Coaches will transport the children from school to Wicksteed Park and back to school at the end of the day in time for transport. The live public vote opens on 30th June at 12.00 p.m and closes on 30th July at 12.00 p.m.
Any help you can give would be most appreciated – thank you.